The OVO Drums is the most complete drum sample pack on the market for drum sounds inspired by the Octobers Very Own label as well as artists like the Weekend, Bryson Tiller, Tory Lanez, Miguel, Kehlani and more. Noah Shebib himslef would love this pack! We painstakingly reversed engineered the sounds that so many producers like you want to use in your productions. So whether you produce Hip Hop, RnB or need high quality, production ready samples this pack has you covered. 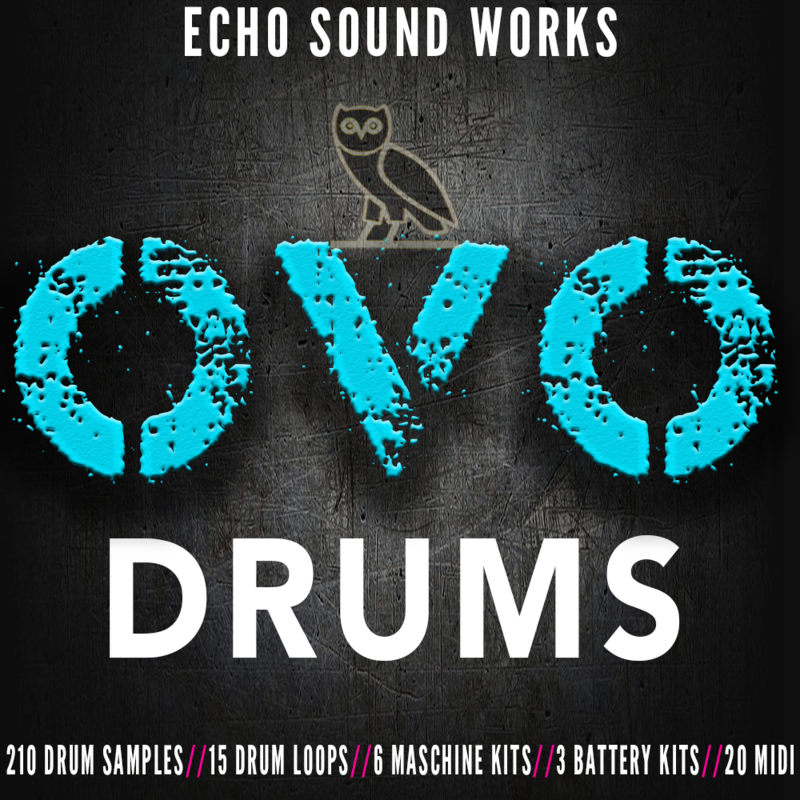 The OVO Drums comes with 210 brand new, custom drum samples in pristine 24 bit 44.1 KhZ WAV format. We also included 6 production ready Maschine kits that come complete with melodies, synths and basslines. Check out the YouTube video to see them in action.